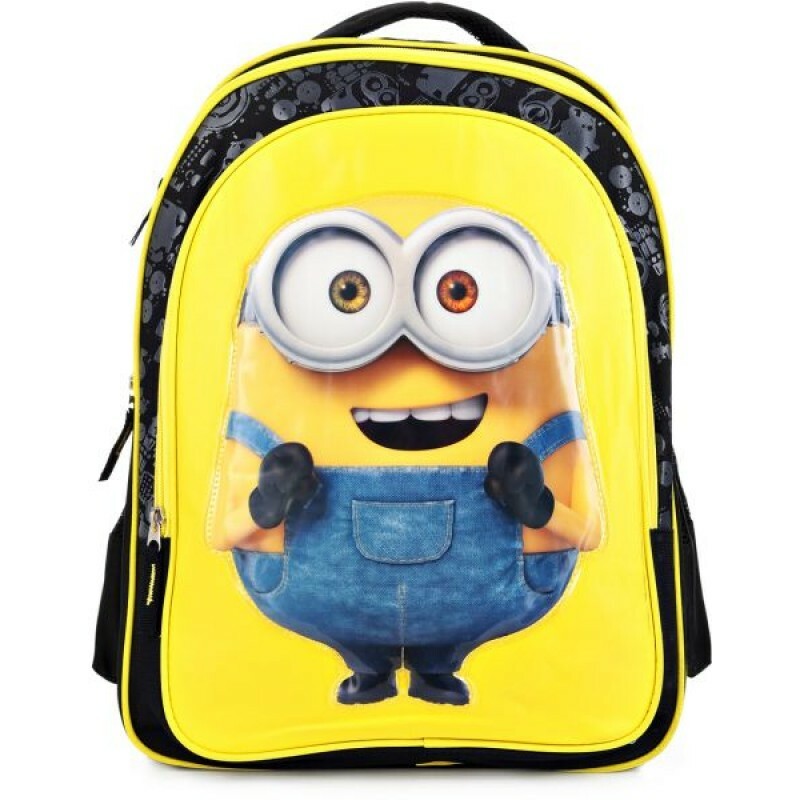 Kids will enjoy the back to school with this stylish Minions 2 Backpack bag. Light weight and durable. This adorable bag will be your kid's favorite in no time.